Big Impact Advertising began in 2008 with the support of our valued clients and community. We are Canberra’s premier outdoor Advertising agency. Our LED screens and mobile billboards are well noticed and recognised by marketers and business people as a strong medium for marketing their business. We believe in developing strong relationships with our clients and the region. We have successfully promoted many Advertising Campaigns /events. 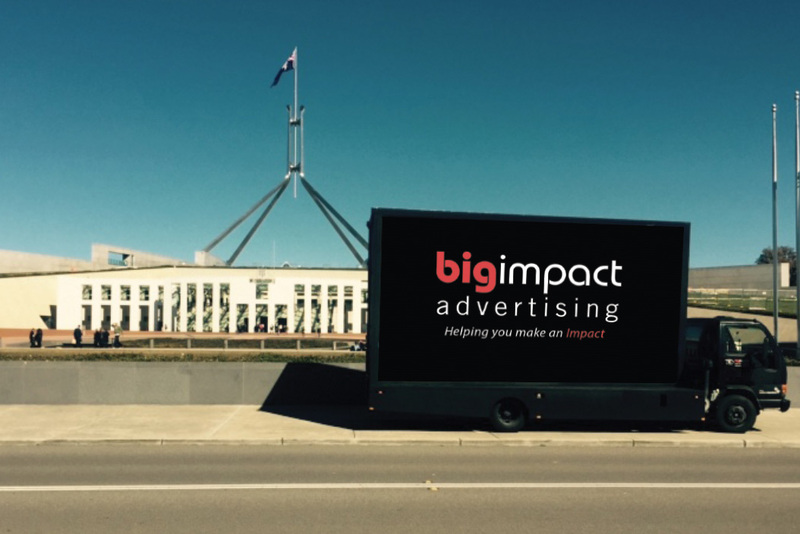 Big Impact Advertising has strong business affiliations with a variety of businesses from the retail sector, Local ACT Government, and non-for-profit organisations over the years. We are grateful for the ongoing support and contribution from our business & local community. Our success in our local market stems from our deep knowledge of Canberra’s outdoor traffic. 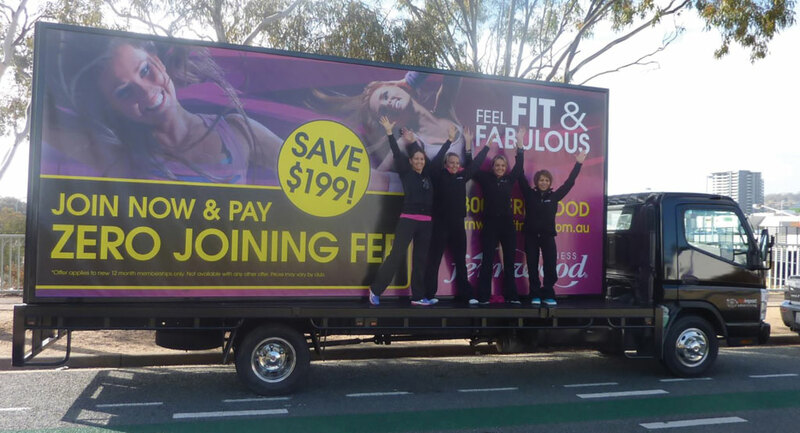 Big Impact Advertising provides the Canberra region with high impact outdoor mobile billboards and digital LED screens. Moreover, we are committed to listening to our clients and strengthening our professional relationships. Being a Local company allows us to understand the needs of other Canberra businesses, what the economic climate is like and Canberra’s target market behavior. This allows us to deliver effective outdoor marketing results. We are not another Interstate media agency who looks at Canberra and your business as a spread sheet; we are a local business just like you. All of our staff either come from Canberra or have a long-term knowledge of the area. This is something we feel is very important to assist the clients and our outdoor campaign strategies. We truly have an awareness of life and businesses in Canberra because we are locals.